This is what’s known as pre-crime. If it were just about fighting the “bad guys,” that would be one thing. 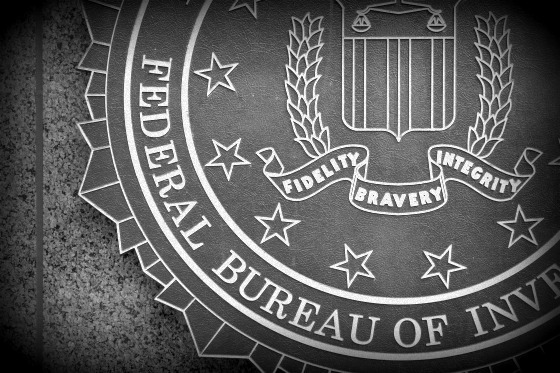 But as countless documents make clear, the FBI has no qualms about using its extensive powers in order to blackmail politicians, spy on celebrities and high-ranking government officials, and intimidate dissidents of all stripes.